Elizabeth Krumbach on behalf of the Ubuntu Community Council announced in an email to various mailing lists, and posted on the Ubuntu Fridge that the licensing for the Ubuntu wiki will be CC-BY-SA and barring a "substantial number of objections" this change should take place in approximately one month. Krumbach writes in the email, "The license of content of the Ubuntu Wiki has always been publically listed as copyright Canonical Ltd. Working with the Ubuntu Community Council, Canonical has decided to transition the content in the Ubuntu Wiki to the the CC-BY-SA license. This license is a free culture license and is the same license used both by the Ubuntu Documentation wiki since 2007 and by Wikipedia." Continuing she writes, "If you are happy with the idea of this transition for the content you have provided, you do not need to do anything. If you have problems or issues, please read the feedback section below and contact us." The remainder of the email provides the details on the decision, the rationale, feedback and exceptions. 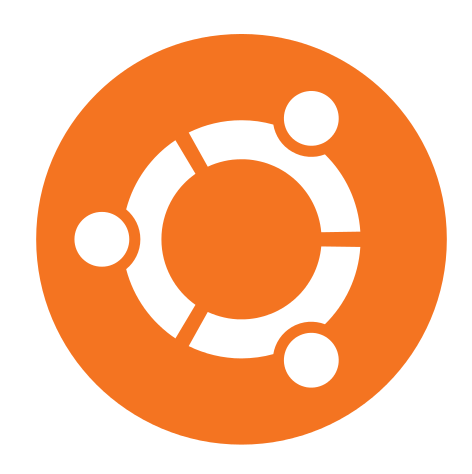 More information about the re-licensing decision can be found on the Ubuntu Fridge. More information on Creative Commons Licensing can be found on the Creative Commons Website.